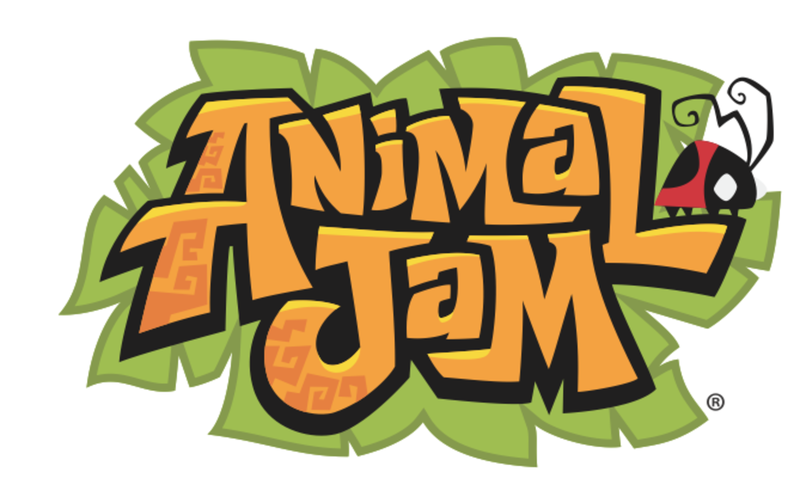 Raise your hand if you&apos;ve got an Animal Jam fan at your house! 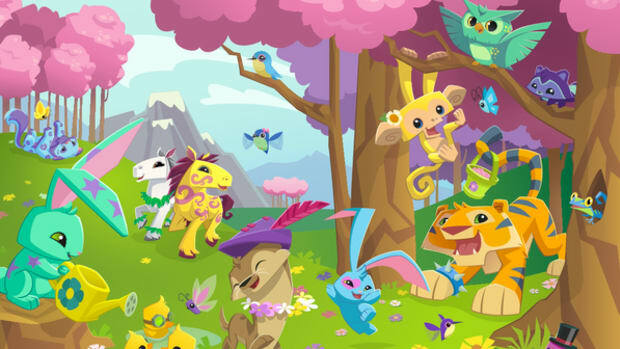 Animal Jam is the leading online playground for kids around the world where they can play games, adopt cute pets, and learn about the sciences! Extend the online fun offline with the Animal Jam Official Insider&apos;s Guide – everything your wild explorer needs to know about Animal Jam, plus the natural world around them. 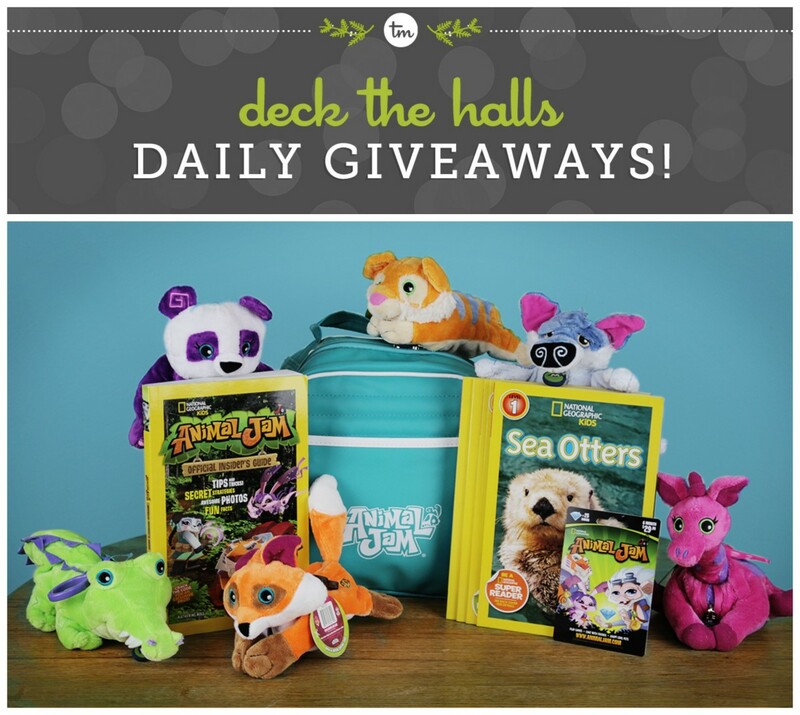 Animal Jam Membership Cards You can snag the at Target, Walmart, Gamestop, Toys R Us, and more!